08/14/2015 - Greetings from Tokyo! Blog on RIC has been activated! 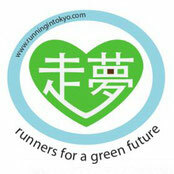 Shoes from Japan for Cambodian runners are on the way!